STARK COUNTY, OH. (THECOUNT) — Tate Arick, of Akron, Ohio, has been identified as the victim in a Saturday night fatal two-vehicle crash in Alliance, Ohio. 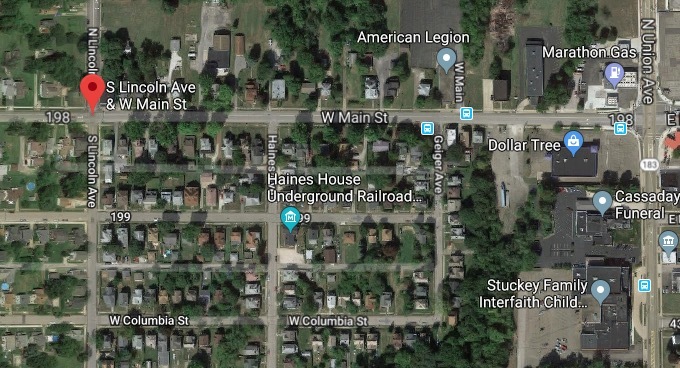 Arick, 22, was traveling as a passenger in a vehicle when it was involved in a fatal crash on W. Main Street & S. Lincoln Avenue, in Alliance, Ohio, on Saturday just after 7 p.m.
A Toyota Avalon, driven by Larry E. McKitrick, was traveling on W. Main when McKitrick failed to stop at a red light at the intersection. His vehicle, in which Arick was a passenger, was struck by a vehicle driven by a 71-year-old female operating a Chrysler 200. The impact caused the Avalon to roll over into the eastbound lane of W. Main Street and collide with a parked vehicle. 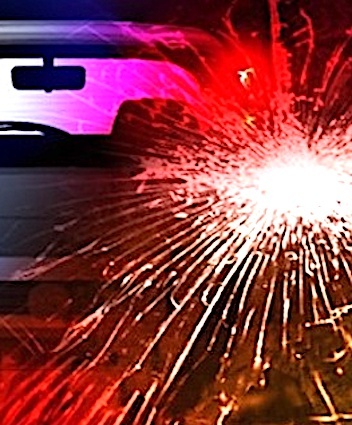 Police said Arick was partially ejected from the vehicle during the violent crash. He was pronounced dead at the scene of multiple blunt force trauma injuries. The female driver of the Chrysler sustained non-incapacitating injuries and was transported to an area hospital for treatment. McKitrick sustained non-incapacitating injuries during the crash. He was transported from the scene to an area hospital for observation. Alcohol and Arick’s lack of seat belt are believed factors in the crash, reports CantonRep. Anyone with possible information on the fatal wreck may contact police at 911. Geo quick facts: Stark County is a county located in the U.S. state of Ohio. As of the 2010 census, the population was 375,586. Its county seat is Canton. The county was created in 1808 and organized the next year. It is named for John Stark, an officer in the American Revolutionary War – Wikipedia.